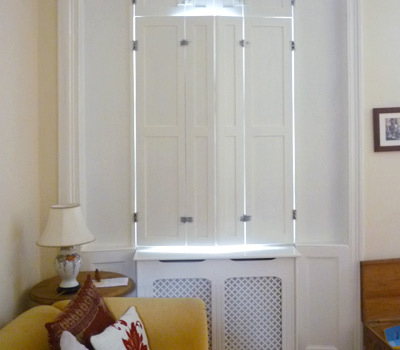 Create new shutters for two sash windows in the lounge of a Georgian Town House. 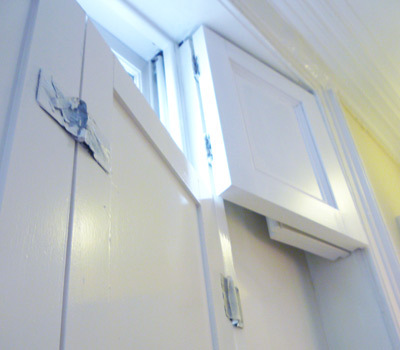 Work required the removal of fixed panels from either side of the windows; covering the inside of the cupboard space, where the shutters fold to fit. 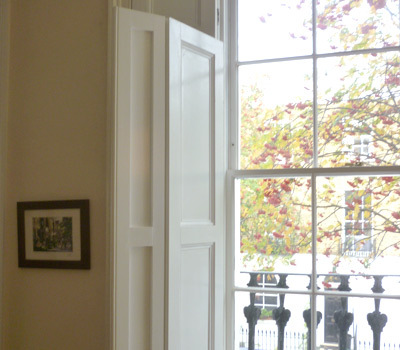 Then the construction of twenty panel shutters, one side fitted with an ogee profile panel mouldings and then installation. 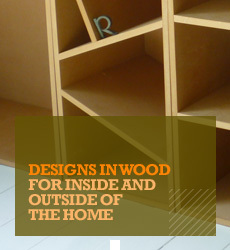 Client painted shutters.